TOP 10 MOST DISAPPOINTING MOVIES OF 2017! 2017 was a great year for movies, but it was also a fairly disappointing year for us as well. Many of the films we thought would be bad turned out to be good, and several films we were looking forward to were massive letdowns. Today, we wanted to share with you the disappointments of the year. A couple of dishonorable mentions that just barely missed the list by the skin of their teeth include "The Dark Tower," "Ghost in the Shell," and "Valerian and the City of a Thousand Planets." Without further ado, here is our list of the 10 MOST DISAPPOINTING MOVIES OF 2017! Do you agree or disagree with our list? 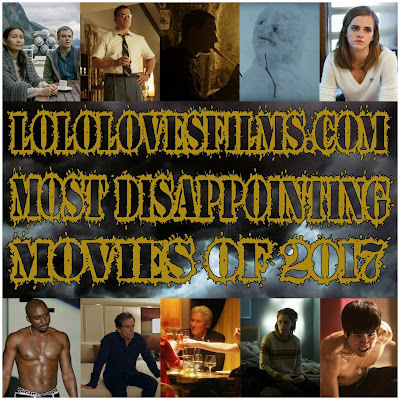 What were some of the most disappointing films you saw in 2017? 10. "Birth of the Dragon" - We went into this movie thinking it was about Bruce Lee, and why wouldn't we? It was only completely marketed as a Bruce Lee biopic complete with a play-on-words title invoking the Kung-Fu master's name. Well, it's not! This is a film about some guy named Steve who happened to train under Bruce Lee. How disappointing. 9. "Personal Shopper" - This is a film that had massive amounts of festival buzz and critical praise. While we fully admit Kristen Stewart gives a great performance in "Personal Shopper," what starts out as a story with an interesting, intricate premise quickly turns into an uneven, meandering, mundane, rather forgettable drama. We much prefer director Oliver Assayas's other film "Clouds of Sils Maria." 8. "The Dinner" - With a cast featuring Rebecca Hall, Richard Gere, Steve Coogan, and Laura Linney, we expected "The Dinner" to be a rousingly true examination of how people "really act." So it was disappointing when the movie was actually about "vile, privileged, amoral people who raised spoiled, amoral, sociopathic children." 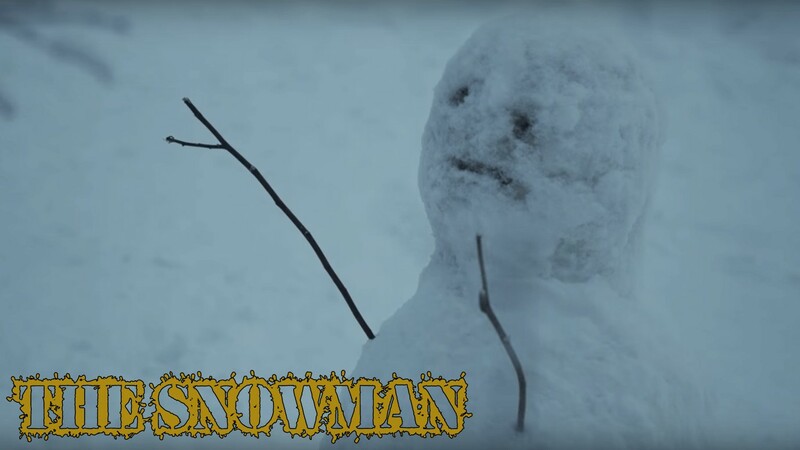 We truly hated this film. 7. "Brad's Status" - Ben Stiller deserves good movies where he can showcase his dramatic abilities, which we think are underappreciated. "Brad's Status," sadly, doesn't let him shine, but rather makes him look like a pretentious jerk in a pointless movie. This seemed like it would be a relatable, truthful film displaying one man's existential crisis, but it is really just a frustrating slog featuring a man who has everything at his fingertips complaining for 101 minutes. 6. 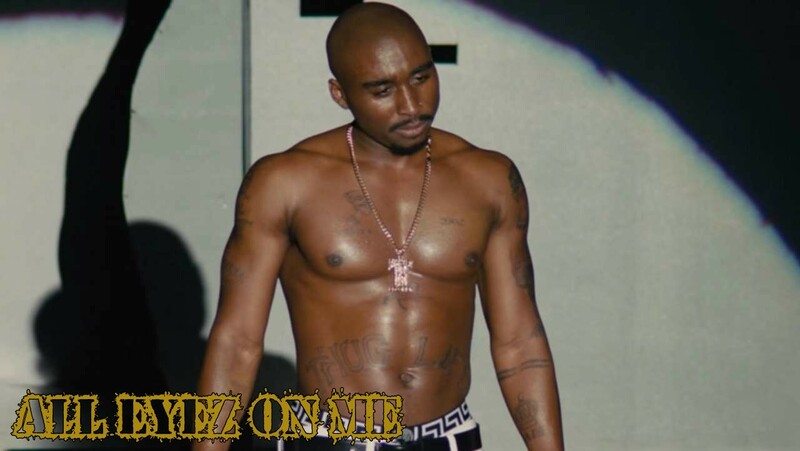 "All Eyez on Me" - As huge fans of Tupac Shakur, we've waited a long time for a feature-length biopic about his life. "All Eyez on Me" might have an actor who looks exactly like the late Shakur, but that's about it. This is a lifeless, dull stretch of the truth with no emotion or intrigue, which should have been hard to do since it was based on a man who was so interesting and entertaining. 5. "The Circle" - In our high-tech world, we're one step away from always being on camera for the world to see. "The Circle" takes this notion to the nth degree in what looked like it would be a spy thriller complete with a thoughtful discussion on connection, privacy, surveillance, and ethics. But, this movie is a mess. It's disjointed as all hell, it's sloppy in its execution, it's full of bland, one-note characters, and it's not particularly well acted. Hell, even Tom Hanks looks like he's phoning it in. This is mawkish, contrived, pseudo-intellectual tripe wrapped in a litany of technological buzzwords. 4. "The Snowman" - The tagline for "The Snowman" is "Mister Police, you could have saved her, I gave you all the clues." Add that to a cast featuring Micheal Fassbender, Rebecca Ferguson, and J.K. Simmons and have it be directed by Tomas Alfredson (who directed one of our all-time favorite horror movies) and you've got a recipe for maximum intrigue. However, NO CLUES GET GOT in this awful thriller that makes no sense. Though the acting is mostly fine, this film is a horribly executed whodunit that drags and drags and drags, leading to nothing but a maddeningly idiotic ending. Please avoid this movie at all costs as it is a massive waste of talent. 3. 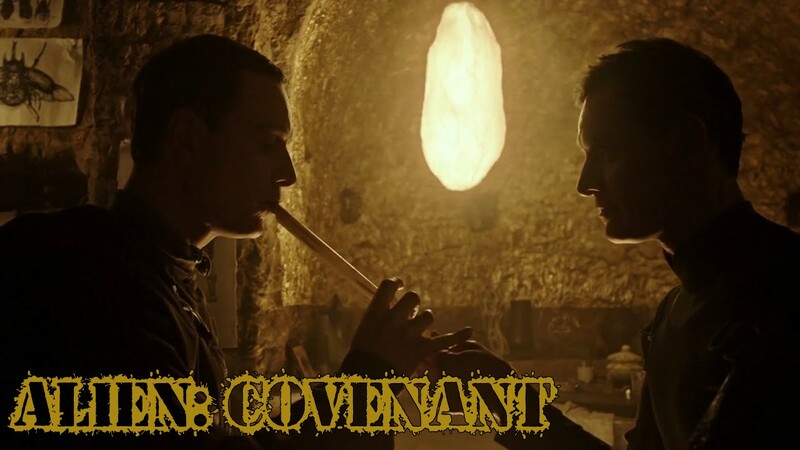 "Alien: Covenant" - First, we'd be remiss if we didn't mention the stellar visuals and awesome set design in "Alien: Covenant." Where it falters is everywhere else. 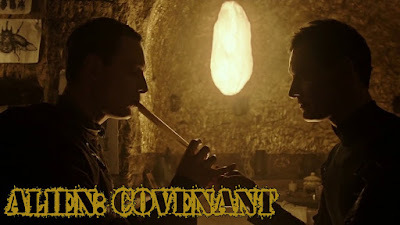 We thought it would bridge the story between "Prometheus" and the rest of the "Alien" franchise. Instead, it only widened the gap by a lot. It is clear that director Ridley Scott is going through some sort of existential crisis in his old age, but for god's sake, don't take it out on your movies, man! There are so many head-scratching moments, so many dumb decisions, and way too much pretension. We left the theater underwhelmed, disappointed, and not really looking forward to seeing where this series goes in the future. 2. "Suburbicon" - George Clooney doesn't have a great track record as a director. His latest film "Suburbicon" is an absolute joke. It feels like three separate clumsily handled movies that never come together into a cohesive unit. Clooney's heart may have been in the right place here, but the material is handled in such a ham-fisted, irritating, mean-spirited manner that it will turn viewers off left and right. Considering who is in the cast and who wrote the screenplay for this flick (the Coen brothers), we're disappointed, to say the least. 1. "Downsizing" - Director Alexander Payne has made some of our favorite best picture-nominated films, including "Nebraska," "The Descendants," and "Sideways." 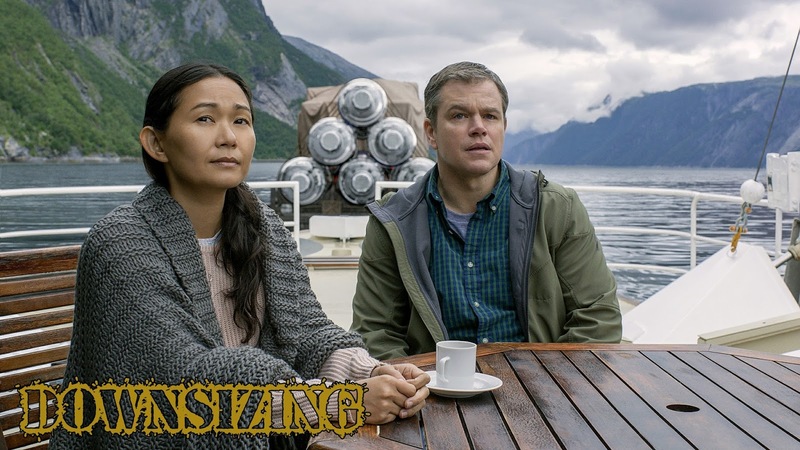 "Downsizing" takes his stellar reputation as a director and shrinks it into nonexistence. Despite some cool visuals, this movie is a poorly paced, overlong, floundering mess full of banal dialogue, subpar performances, and a pseudo-smart plot. It's the final feather in Matt Damon's terrible 2017 cap.